This is my second time reading a book from Caroline Mitchell. 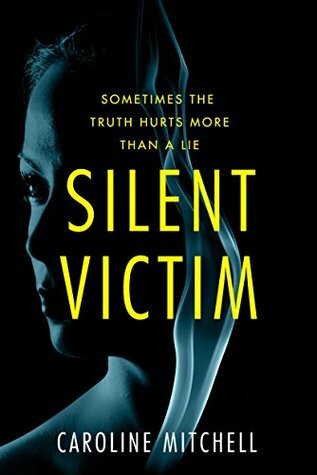 This one is part psychological thriller and murder mystery! Throw in a sexual predator of young girls and a dysfunctional family and you have a recipe for a good story! The main character, Emma, also deals with self image issues and bulimia! Mitchell does a great job of showing how a predator starts grooming his victims, winning them over, creating trust. It’s a sick game he plays with Emma and other girls! The reader is drawn into Emma’s current life with glimpses of her teenage years dealing with her family and her relationship with her teacher! Many secrets are kept, past and present, with everything coming to a horrible conclusion! 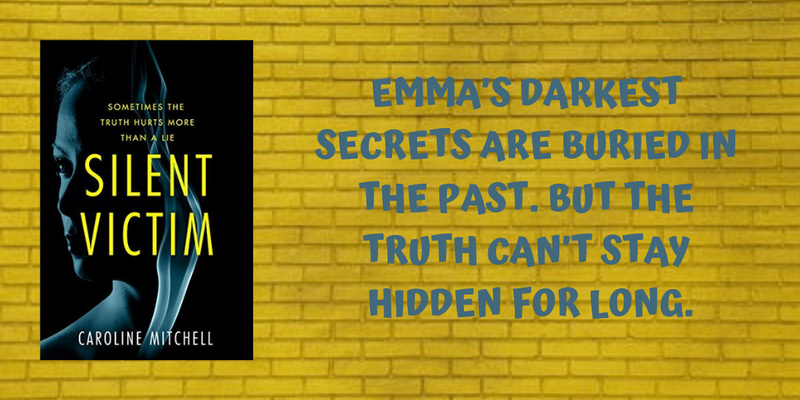 Emma’s darkest secrets are buried in the past. But the truth can’t stay hidden for long. Emma is a loving wife, a devoted mother…and an involuntary killer. For years she’s been hiding the dead body of the teacher who seduced her as a teen. Returning to the shallow grave in the garden, she finds it empty. The body is gone.